Me. 30 something (ok 35), I live in Buckinghamshire, UK (30 miles from London) with my husband and little boy. I live for my family and friends and like to have fun! I’m blessed and lucky. Life is good and certainly what you make of it. Wife. Married 9 years to my lovely husband. We love eating out, going to new places, travelling, socialising and enjoying life! You never know what is round the corner so we live for the NOW. PA. I kind of ‘fell’ into being a PA/EA after I finished university. Turns out it is my dream job – I am an organiser, I am a perfectionist, I have very high standards, I like things done the right way, I like making people look good. I work for a great CEO and CFO and am currently on maternity leave. Mum. My amazing little IVF miracle baby came into the world on June 3rd 2015 – Edward Michael John… I love him with all my heart and have never experienced anything like this. I am enjoying being a mummy more than I imagined, it’s certainly got it’s challenges as I am learning but I look forward to watching my little munchkin grow up. Not too quickly though; I will be treasuring my time with him (1 year maternity leave) and smothering him with my love and kisses. WHY BLOG? I have always wanted to. I have ideas, things I’ve experienced that I’d like to share, I’ll be embarking on a motherhood journey which is already turning out to be interesting/funny. It’s a personal goal of mine to blog, an ongoing accomplishment even, but more than anything if I can inspire or help anyone along the way then great. 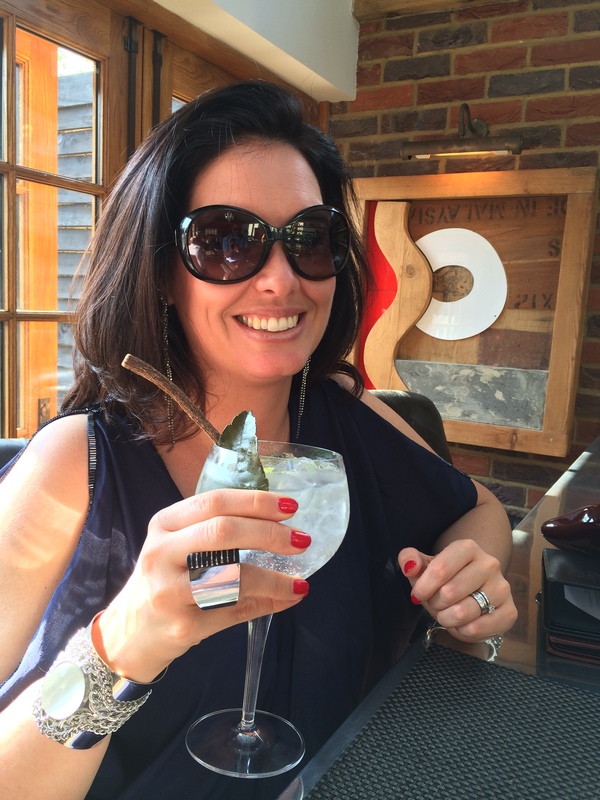 Introducing ME – sipping a large gin and tonic! Bliss.